Inni Kaur is Vice President of Spectrum Communications, an advertising and marketing communications firm based in Norwalk, Connecticut, USA. She is also a published poet and an accomplished abstract painter. 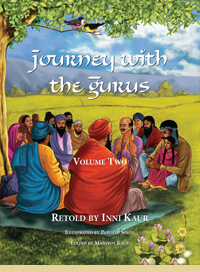 Volume 1 of her children’s book series, Journey with the Gurus, was published in 2010, followed by Volume 2 in 2012. She is active in Sikh community affairs, raising awareness on many key faith and women’s issues. She has been a speaker at seminars at Yale and Fairfield Universities and has made presentations to the Connecticut State Board of Education, as well as to local police departments and area schools. Inni Kaur is on the editorial board of Nishaan, a magazine celebrating Sikh heritage and culture and is an active board member of the Interfaith Council of Southern Connecticut. She also serves on the boards of the MBSK Foundation, the Namaskaar Foundation, and the Sikh Research Institute, as well as on the Advisory Board of the Sikh Family Center and the daily online magazine Sikhchic.com. She teaches at the Guru Gobind Singh Academy in Norwalk, and has also been an instructor at various Sikh youth camps. Born and raised in Kuwait, Inni Kaur lived in New Zealand, Australia and Greece before moving to the United States in 1982. She lives in Fairfield, Connecticut. 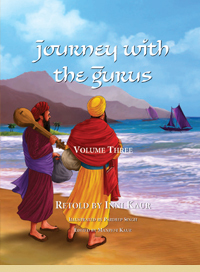 Pardeep Singh made his debut as a children’s book illustrator in Volume 1 of Journey with the Gurus, and also illustrated Volume 2 of the series. He is an expert in Flash character animation and 3D modeling. Since childhood, he has had a love for painting. He has a natural flair for illustrating and making stories come alive. Pardeep Singh holds a Master’s degree in Fine Arts. He lives in Mohali, India. Manjyot Kaur is a lifelong New Yorker. She is the Conservation Librarian at an eminent private library in midtown Manhattan. 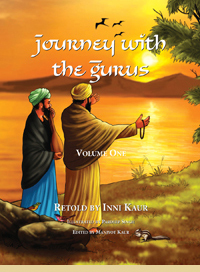 Her experience as an editor of Sikh-related works includes Volumes 1 and 2 of Journey with the Gurus. Her book reviews and essays have been published in The Sikh Review, Nishaan, and Abstracts of Sikh Studies, and were used in conjunction with the materials developed for “Enlighten,” the North American Library Project of the Sikh Coalition. They have also appeared in the online magazine Sikhchic.com (where she was formerly Assistant Editor), as well as other Sikh-related websites. 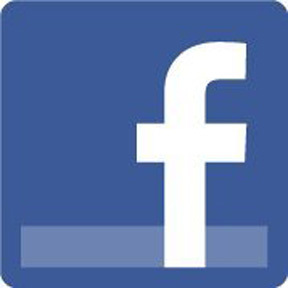 Join our Facebook Group | © Copyright 2014. Sikh Education & Cultural Foundation Inc. All Rights Reserved.